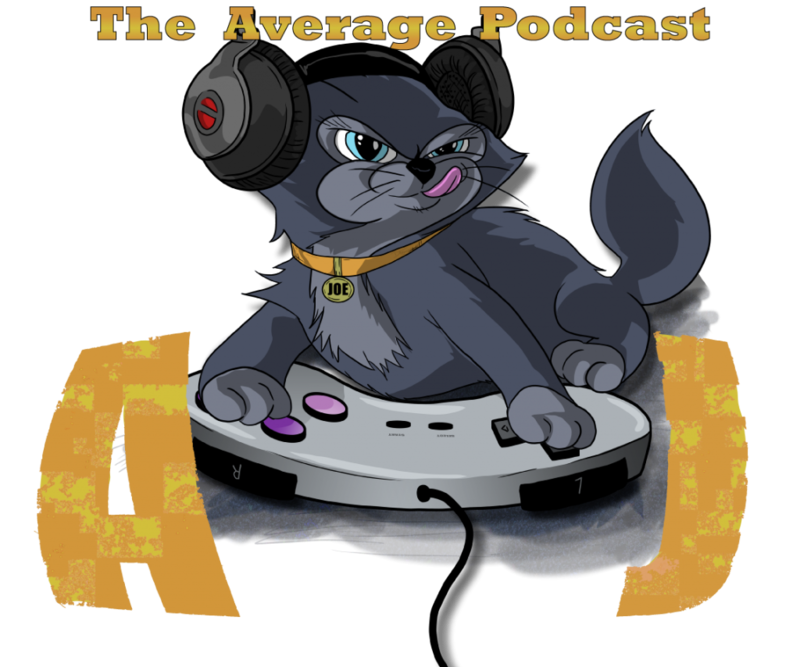 The Average Podcast: Episode 174 – Something Something or Other…. This week’s episode features Brian, Austin, and Will talking about How to build a nuclear bomb. Actually they talk about How to make cart carolls better by adding chargers and docks to them, and the ups and downs of owning PSVR! Music Credits include: Will Smith – Switch and The Rocky Horror Picture Show – Let’s Do the Time Warm Again. Right-click “download” to download Special thanks to Dave for the graphic above. check out his FB page for more awesome art stuff! Also check us out on iTunes Don’t forget to get everything AJG from the links in the upper corner!